Open to anyone who is curious, has questions or would simply like to explore the basics of the Christian faith. "lovely community spirit, relaxed, modern and approachable" "a gentle, friendly way to learn about the Christian faith" "I found the talks very interesting, especially hearing about the experience and stories of others"
"profoundly interesting" "Life changing" "I thought I knew about Jesus but now realise there is so much more. 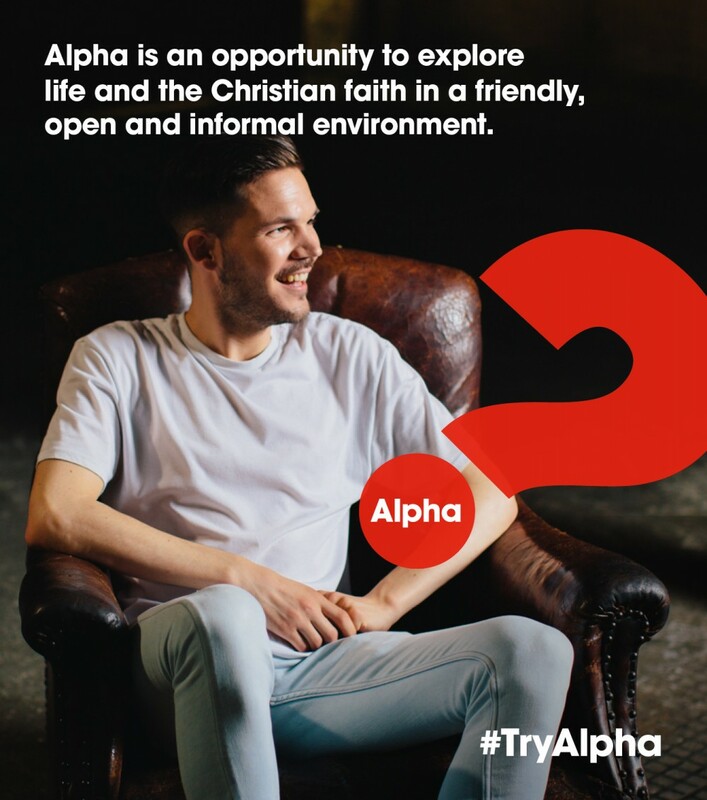 Doing Alpha has added a whole new dimension to my understanding and life"
Book your place - further details will then be sent to you.